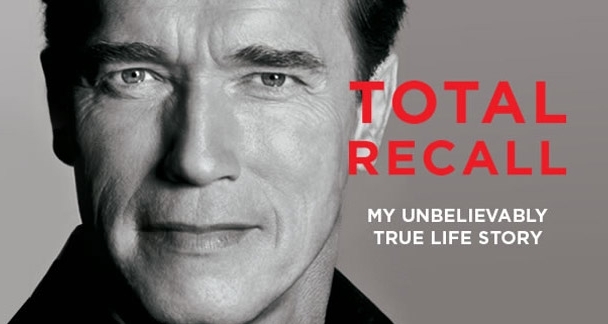 Total Recall Audio Book Excerpt! A lot of you have been asking, will I read my own audiobook? If you're into my voice, the good news is, I read two chapters of the audiobook. You can hear a short excerpt here so you know what you're in for.